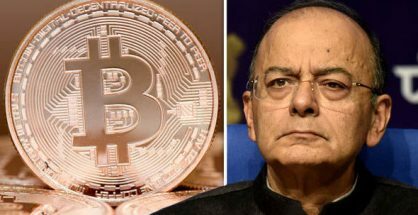 Blockchain news: Why is India banning Bitcoin but embracing Blockchain? ISAs 2017: Can I move existing shares into an ISA? What happens to my ISA if I go abroad? New Lifetime ISA launched in April: Should you use it to boost retirement savings?